Dalilla Hermans is a wife and a mother of three young children. She is also the author of the autobiographical novel Brief aan Cooper en de wereld, the children’s book Brown Girl Magic. She also contributed to the anthology Black. She is a columnist for De Standaard and editor for Charlie Magazine. She became a public figure by participating in a popular game show on the Flemish TV in 2017. That same year she was the most googled person in Belgium. 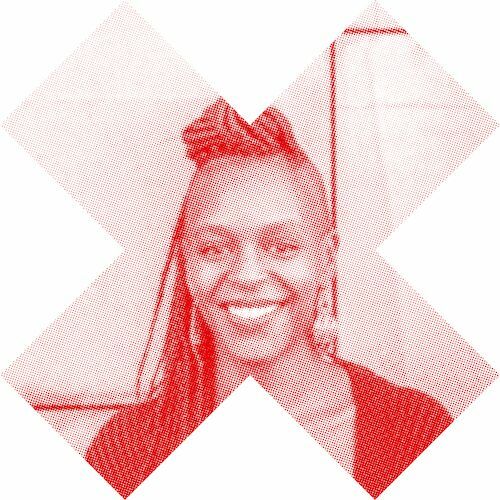 She uses her platform to give lectures and coaching on racism, discrimination, and representation, and tries to ignite public debate about these topics in Flanders. This earned her the titles of opinion-maker and activist, but she sees herself as a mother, writer, and journalist first and foremost. She was born in Rwanda, but adopted by Flemish parents.